Whew! 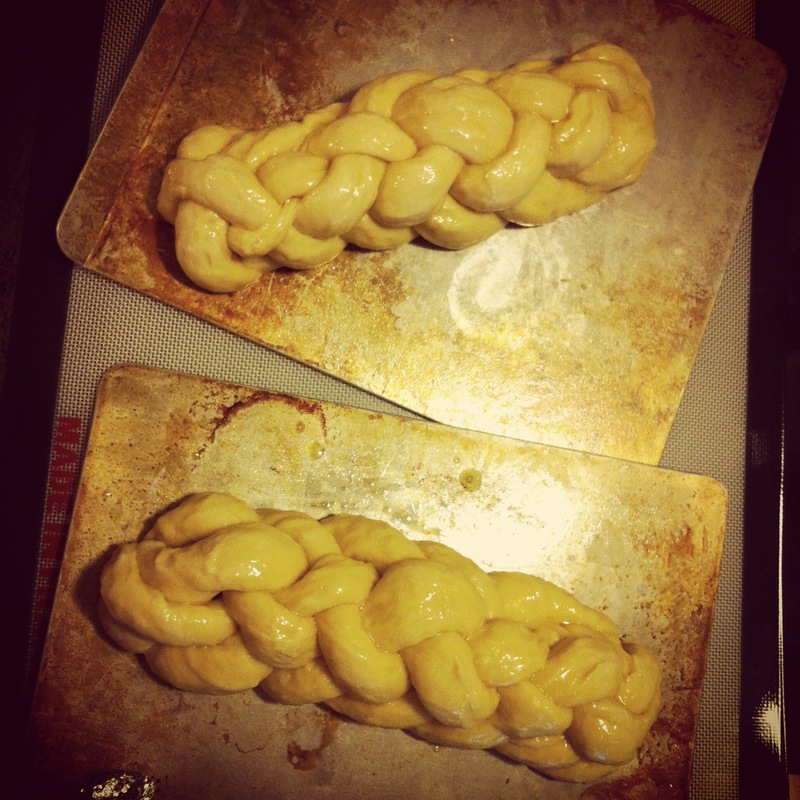 I just got done baking some challah I’m bringing for our oneg tonight…wanna take a sneak peek? Oh man, I just want to eat it all. Right now. I had wanted to make something fancy, but time was not on my side. 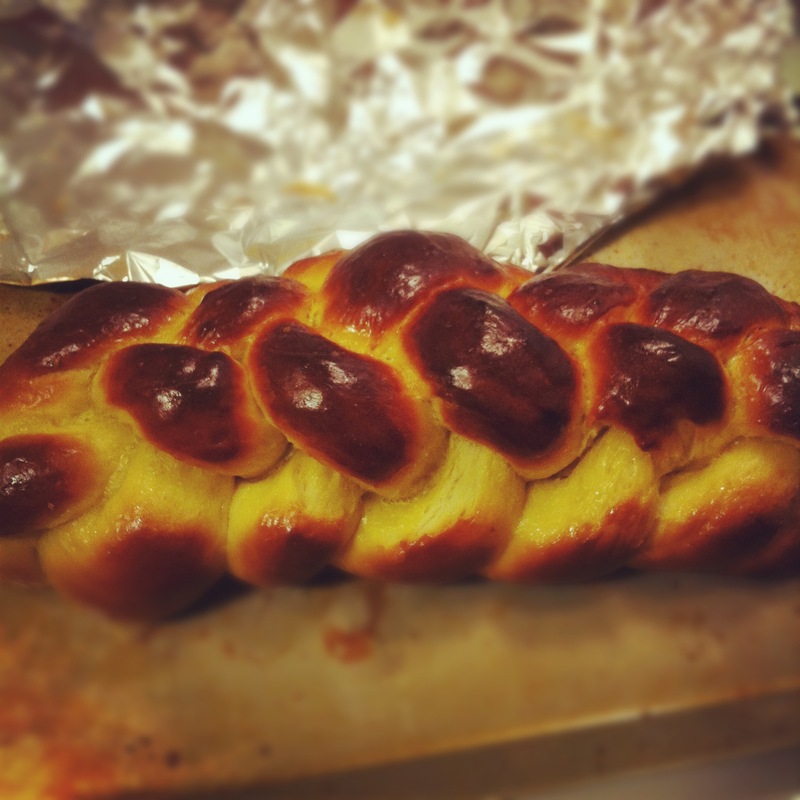 I whipped this up, and FH loved it, despite it not taking long, nor involving anything exotic or labor-intensive. 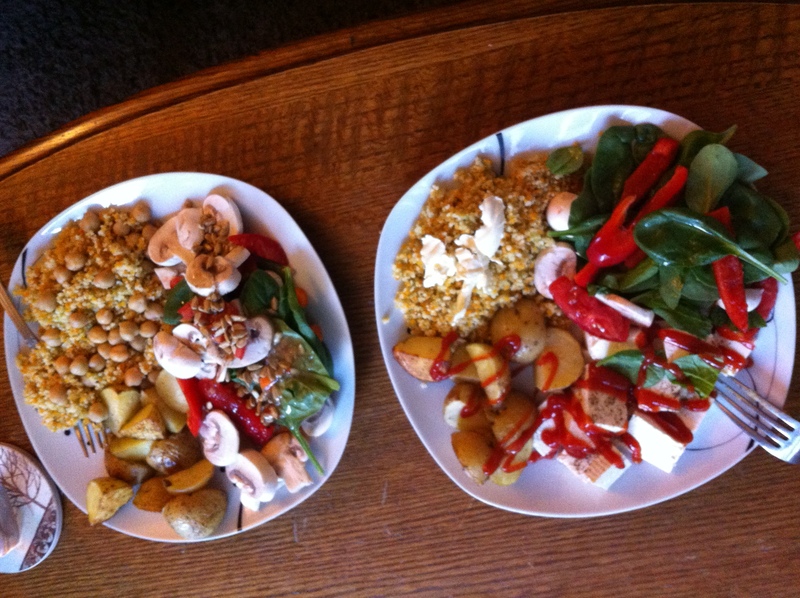 It was delicious, perfect… and simple. Isn’t it amazing how often all those things come together? Time to jump in the shower to get ready for tonight! I hope each and every one of you has a wonderful night, a peaceful rest, and a fantastic day tomorrow. May you laugh loudly and hug until your ribs hurt. Until Sunday!